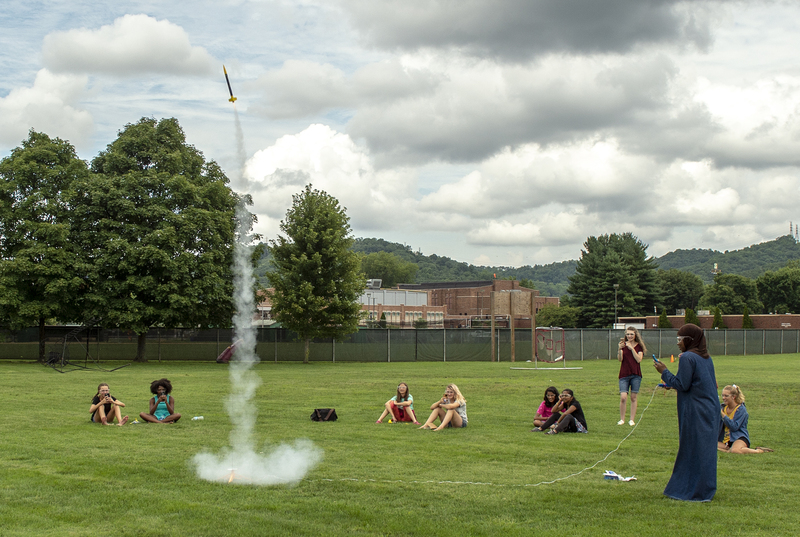 One of the NASA WVSGC awards in Extension and Public Outreach known as Rocket Girls held a day-camp over the summer for 23 girls. 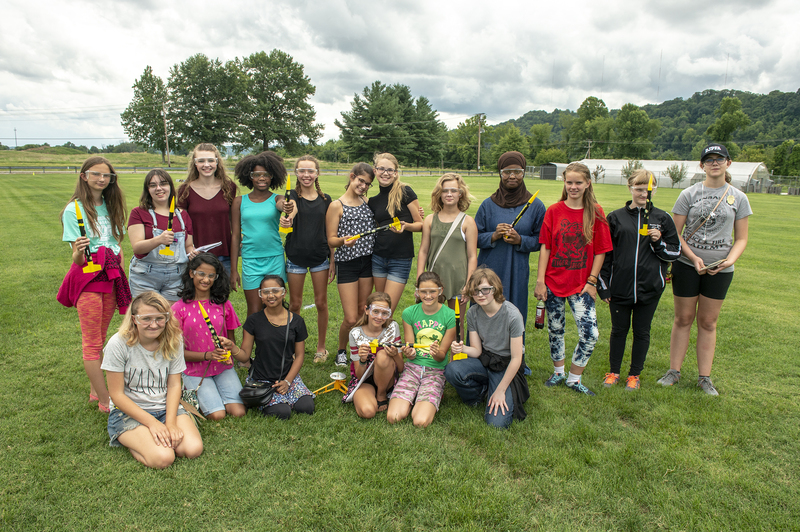 The camp was held at West Virginia State University and led by Hannah Payne with curriculum created by MIT. Mrs. Payne took pre and post surveys of the youth involved showing that all participants felt extremely confident in teaching the curriculum to others. She is also investigating the possibility of creating a club to run throughout the year.